The galaxy is about to get more stylish. Smooth-talking smuggler Lando Calrissian is set to appear in Star Wars: Episode IX, and Billy Dee Williams is confirmed to be back in the cape. This will be Williams’s first in-person appearance as Lando since Return of the Jedi, though he has voiced Lando in other media, from video games to audiobooks to animation. He was never forgotten, but Lando came back into the spotlight this year thanks to Solo: A Star Wars Story. The Star Wars spinoff revealed the history of young Han Solo and prominently featured the infamous gambler. Donald Glover’s performance as Lando stole every scene he was in and primed fans for the return of Lando’s original actor. So what exactly does the return of Williams to a galaxy far, far away mean for Episode IX? 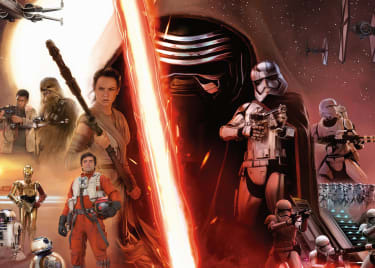 Lucasfilm made it clear from the start that the current sequel trilogy would introduce a new generation of heroes. Rey, Finn and Poe quickly became fan favorites, but incorporating familiar faces from the original films has been equally important. Leia, Han and Luke bridged the gap between the original trilogy and the new films. Lando is another connecting factor between the films. There will also be a serious lack of classic characters in Episode IX. 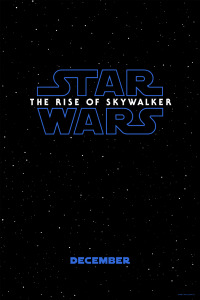 Han was killed by his son; Luke is seemingly gone for good (unless he makes a comeback as a Force ghost); and Leia won’t make an appearance due to Carrie Fisher’s passing in 2016. General Leia was supposed to have a major role in Episode IX. Now, some of that screen time may go to Williams. The breadth of Lando’s role in Episode IX hasn’t been revealed, but it is safe to assume he’ll be more than a brief cameo. Director Rian Johnson revealed that he actually had plans for Williams to return as Lando for The Last Jedi — he would have been the codebreaker Finn and Rose went to find in Canto Bight. The script changed, however, and Benicio Del Toro’s DJ took over. Assuming that Lando has a larger role in Episode IX, it would make sense that he would become some sort of leader in the Resistance. The 81-year-old Williams — or his character, at least — could be a key factor in winning the fight against the First Order. 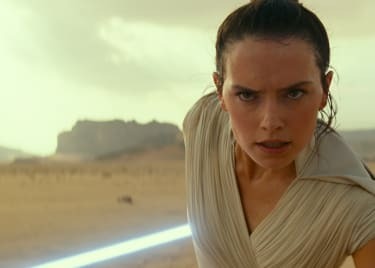 Despite unknown plot details of Episode IX, the cast has hinted at all-out war between the Resistance and First Order. Lando helped the Rebel Alliance fight and win against the Empire in the past. Let’s hope he’s still equipped to wage another galactic civil war. Episode IX will also hopefully answer questions regarding Lando’s journey after Return of the Jedi. Did he return to Cloud City or hide out on Bespin this whole time? That would explain his absence in The Force Awakens and The Last Jedi. If Rey goes on another solo mission, Chewbacca would need another co-pilot. Seeing Williams back in the Millennium Falcon after all of this time would surely be a treat to Star Wars fans. 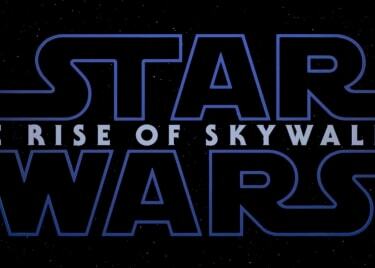 Star Wars: Episode IX is set to hit theatres December 20, 2019. Mark your calendar and visit the AMC Scene often for updates.